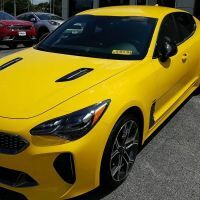 Do you think KIA will do a facelift/refresh for the 2020 Stinger? 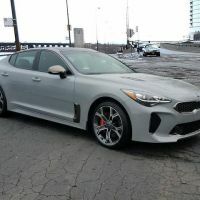 Thread: Do you think KIA will do a facelift/refresh for the 2020 Stinger? Anyone know if KIA will be doing a mild refresh on the Stinger for 2020? Kia likes to go on 5-6 year cycles. If they make a mild refresh, it's always at 3 years. They won't do anything until the 2021 year. That's good to hear, I didn't know Kia's cycles were that long. 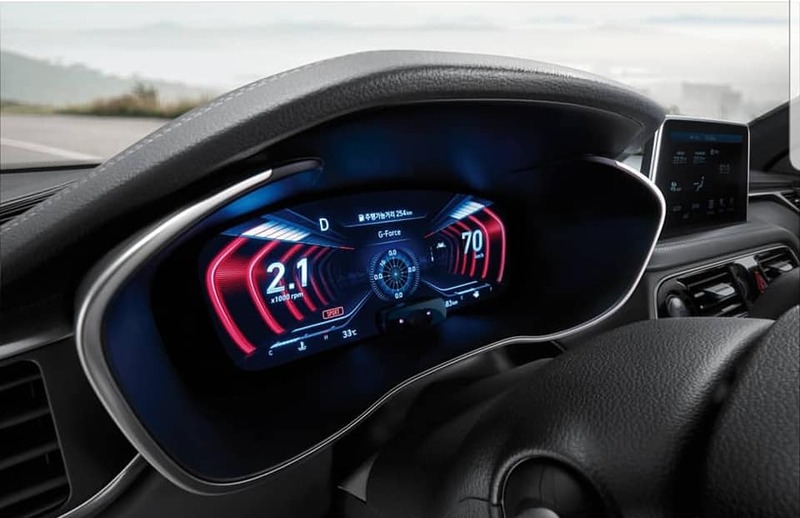 Any chance of Stinger adding K900 instrument cluster though? 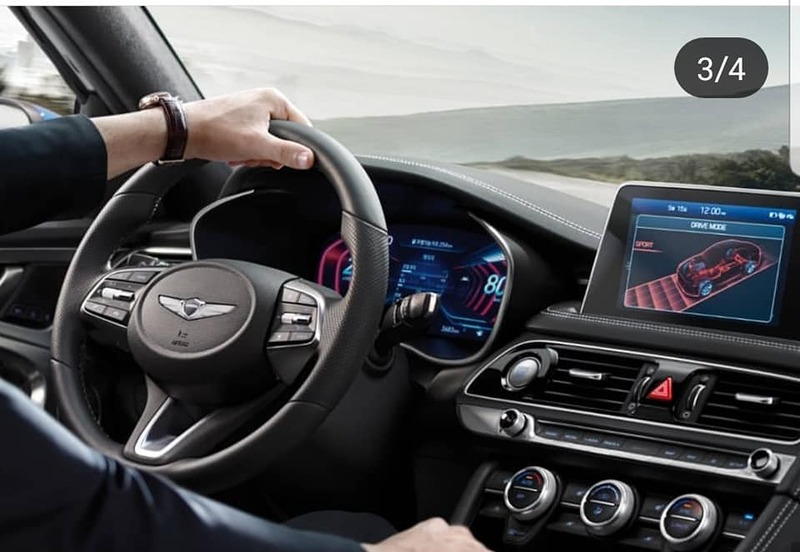 Or even the one from the Genesis G70. My Stinger's analogue gauges are a large part of what made me go with the KIA over the GENESIS G70, but that's just me. Even though digital screen dashes are all the rage, analogue gauges are timeless and classic.